Here you can find a list of the items we’re currently in need of most. This list is updated monthly. 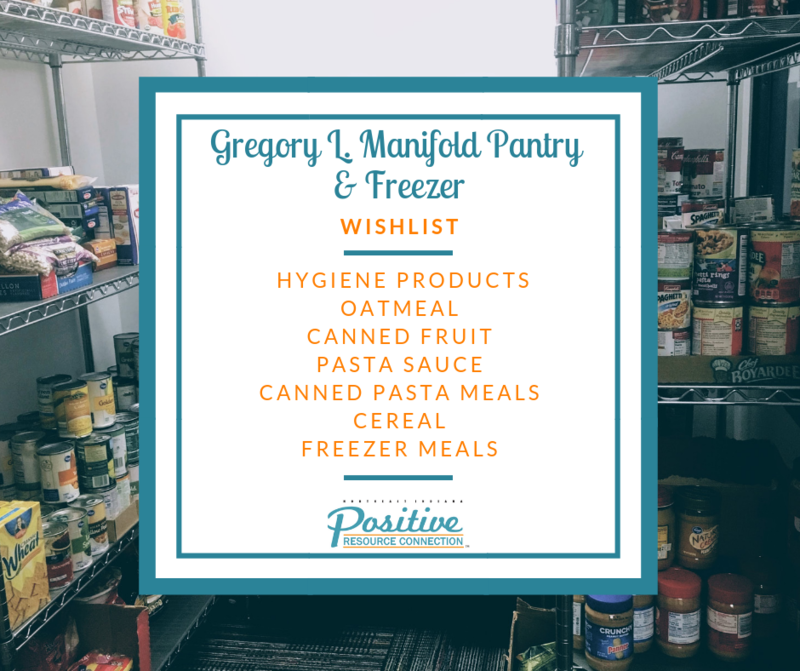 To learn more about other items we accept for our pantry and freezer, please click here.